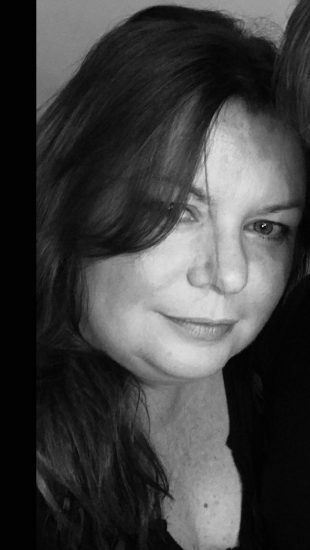 I’m Hazel Holmes and I’m a Manager at the DWP Manchester Employer Suite. I’ll be at Hack the North 2.0 on Friday 23 and Saturday 24 November, helping to set the scene and answer questions from the attendees. My main role is to work with employers that are looking to recruit our unemployed customers into work, ensuring their recruitment practices are inclusive. The challenge for this year’s hack is to come up with digital solutions that help vulnerable people in the Manchester area access key support services appropriate to their needs. With thousands of people passing through the doors of our Manchester jobcentres, this is something of great importance to us. Each customer’s journey is different – they all have different needs and situations they are in. So we want to be able to better signpost them to other support services that will help their own situation and make sure that people don’t ‘slip through the net’. For example a customer who is claiming Employment and Support Allowance (ESA) due to mental illness might benefit from being referred to local drop-in or support group. And similarly someone claiming Carer’s Allowance might be unaware of the various charities in the area that offer support to people in their situation. The opportunities if we get this right are vast. Offering a tailored customer journey to the individual will ensure that they’re fully aware of and can easily access the support services that are going to make life easier for them. This in turn will benefit the city societally as well as economically. I was at Hack the North last year and I was so impressed with the ideas that were generated in such a short space of time. The challenge last year was to come up with solutions to unemployment in the city. I was particularly impressed by one team’s app that blended job applications with personality trait questions to help employers identify the personality of the applicant. It was a really innovative way of matching up employers and employees in a way that looked wider than just the skills needed to do the job. Although the app didn’t win, it really stuck in my mind as a fantastic way of using digital technology to address a real life problem. There’s still time to get your ticket! I’m really excited to see what ideas are generated on Friday. If you haven’t signed up for your free place yet, you can register for your free ticket on our Eventbrite page. And if you can’t make it, you’ll be able to catch all the action on Twitter as it happens. 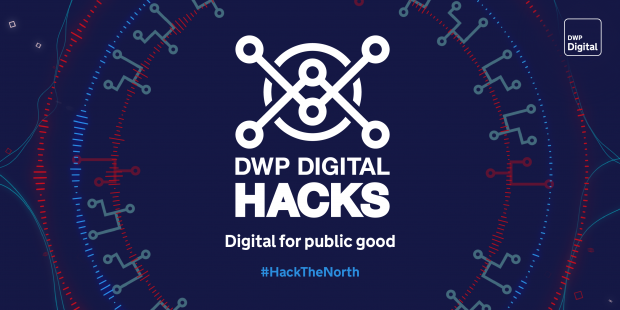 Follow us @DWPDigital and use the hashtag #HackTheNorth. Is there a Hack even in London or Southeast? Hi - we don't have any events planned in London or the South East at the moment. Follow us on Twitter @DWPDigital to find out about future events.